Home/Uncategorized/What makes Strathclyde Windscreens special? We have a trusted team of mobile technicians and fitters. This means that if you suffers a crack or chip on your windscreen and can’t bring your call to one of our workshops, we can come to you! We can do a repair for you while you’re parked at work even! We have been in the trade replacing or repairing windscreens for over 30 years, this means that not only do we have a great deal of experience, but we have proven trust, reputation and longevity. 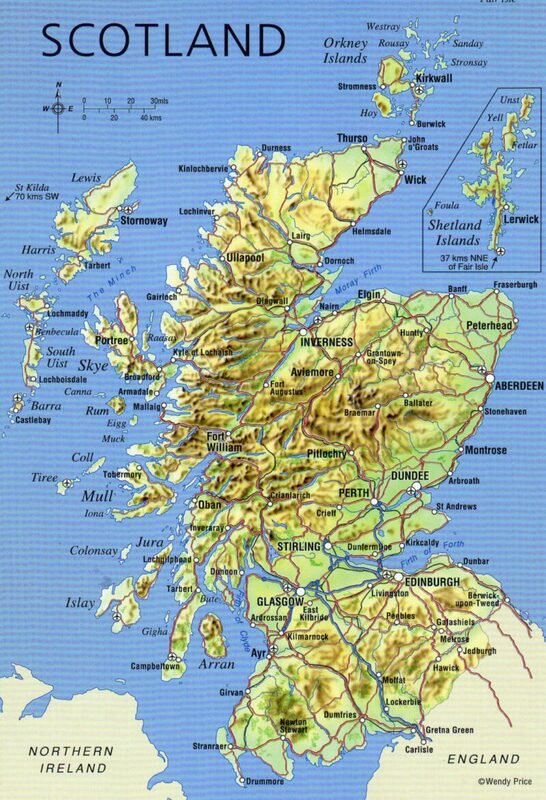 We work across Scotland, in both cities (like Edinburgh and Glasgow) but also towns and rural areas across Strathclyde. We are proud to be a Scottish company. We can provide specialist glass (like tinted windows) and full van conversions. We are available 7 days a week and have a 24 hour phone line, because windscreen damage can happen anytime.